This tub is bursting with mealworms. 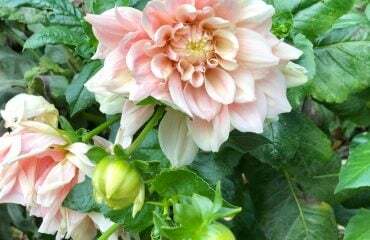 It is over a foot high and over 6 inches wide! Thank goodness for the clever woven handles! It may sound strange to you, but the unwrapping the tub is such a joy and an experience in itself. 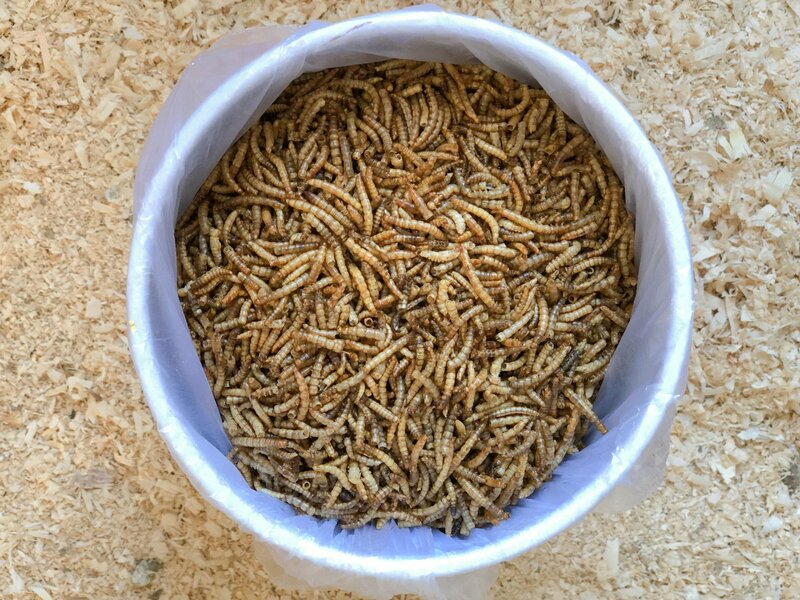 The mealworms come packed in a recyclable high quality cardboard tub. 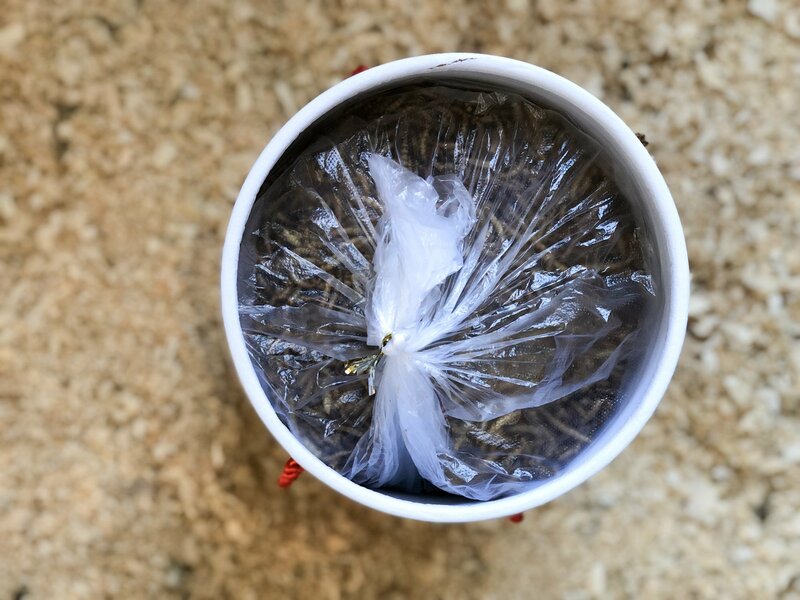 Inside the tub is a sealed bag to keep the mealworms fresh. It is loaded to the brim and if you are like me, the mealworms themselves are a treat to behold. Surprisingly, it’s hard to find bits or broken mealworms here. I think that has a lot to do with the quality of the product itself and the careful consideration of packaging. 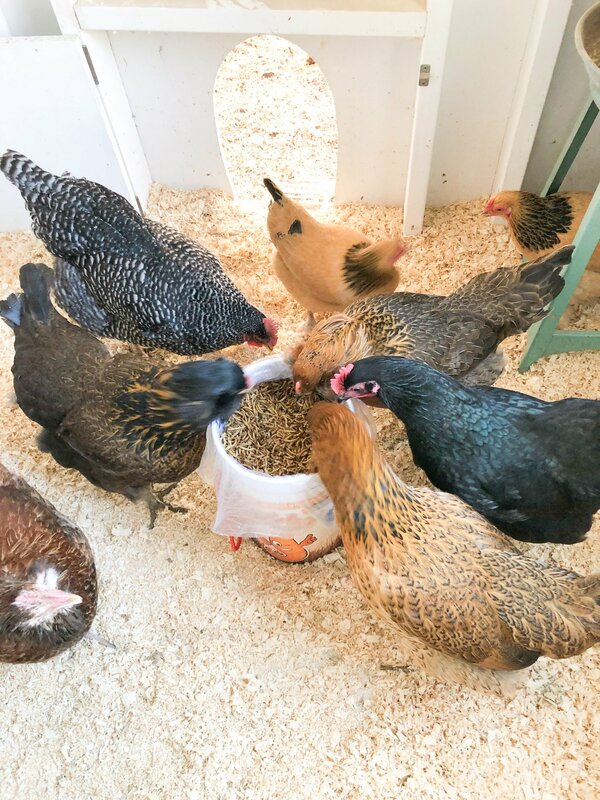 As you know, Mealworms are delicate and the thick cardboard tub keeps them safe, that is until they are discovered by the chickens! 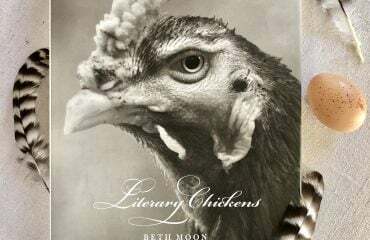 It is sheer chicken delight to watch them indulge in the mealworms. Certainly, mealworms are a favorite treat. Above all, they are also a great source of protein. 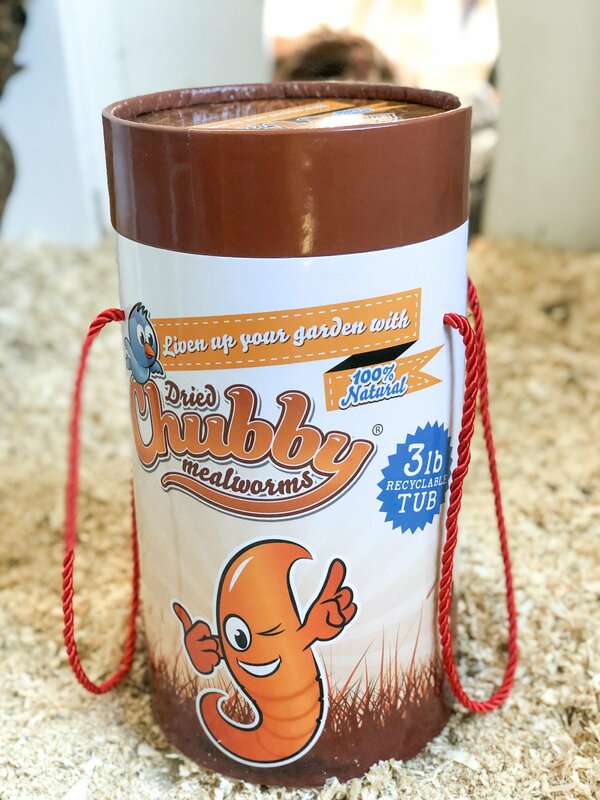 Did you know that Chubby Mealworms are over 50% protein? Lastly, I also can’t help but smile knowing that the girls recognize the 3 pound tub. 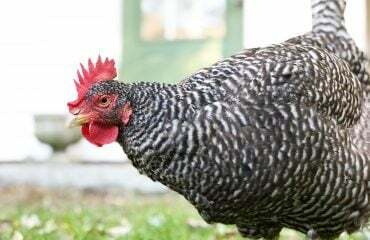 They eagerly await my arrival as I walk from the shed to the coop to toss in a few handfuls of mealworms every few days. For those of you wondering, don’t worry. I don’t leave the container out in the coop. Today was a special treat. Now here’s a treat for you! Because of your support, enjoy 20% off your purchase today. 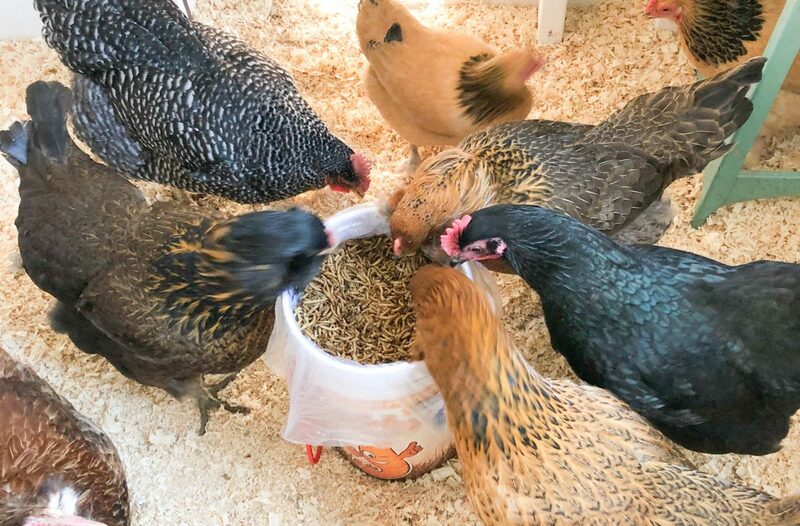 Above all, click on the link below for a chance to win a 3 pound tub, see more pics of my flock enjoying their mealworms, and take advantage of this limited time discount in our Chubby Mealworms Giveaway!